The lineup includes The Oak Ridge Boys and Walker Montgomery. LOUISVILLE (WHAS11) -- It's almost July, which means it's almost August, which means it's time for the Kentucky State Fair. This year's free concert series has been rebranded as the Texas Roadhouse concert series. All concerts begin at 8 pm except for Sunday, August 26, with a 4 pm start time. Gates open one and a half hours before the concert begins. This year, the concerts will be hosted in a new spot next to Kentucky Kingdom called Bluegrass Village. The concert series used to be inside of Cardinal Stadium. The State Fair says that Bluegrass Village "highlights local craft breweries, bourbon distilleries, culinary and Kentucky retail." For more information visit www.kystatefair.org. 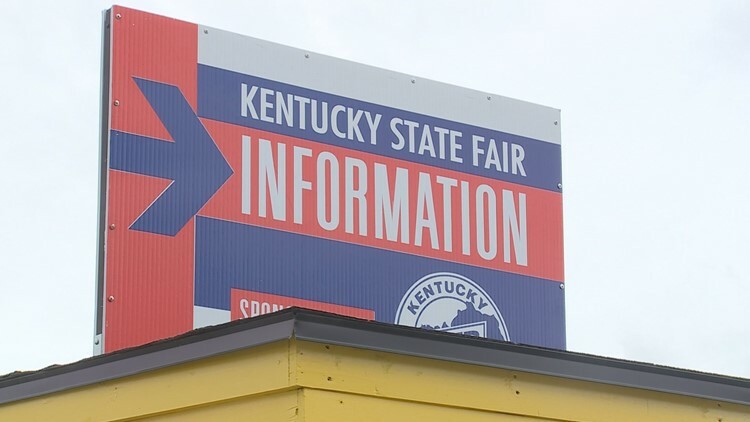 The Kentucky State Fair runs from August 16 through August 26.